New Men's Group. Laguna Woods Campus. 1. Temple Talk at all services on January 13th introducing this new group to LCOTC. Jules Miller (LCOTC member) and Phillip Nasser (Christians in Commerce representative) will present the Temple talk. 2. 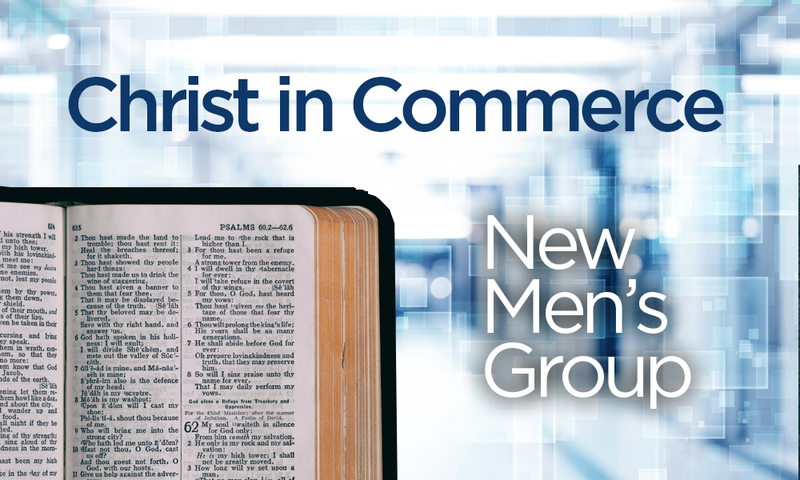 NEW: “Christians in Commerce” Men’s Group – Meets Tuesdays at 7am in LW library, beginning January 15th. Non-profit ecumenical Christian ministry of lay men working together to bring Christ to the workplace.